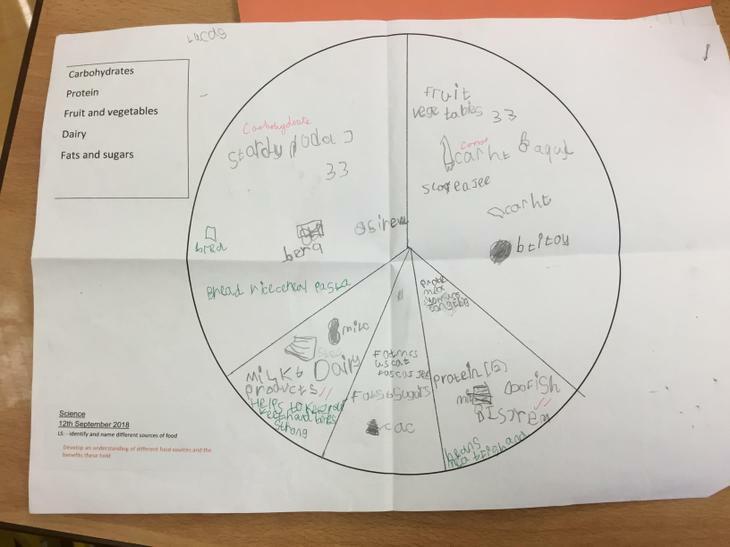 In science we have been learning all about hygiene and healthy eating. 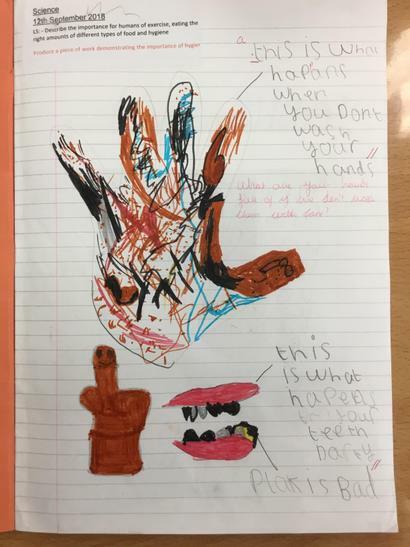 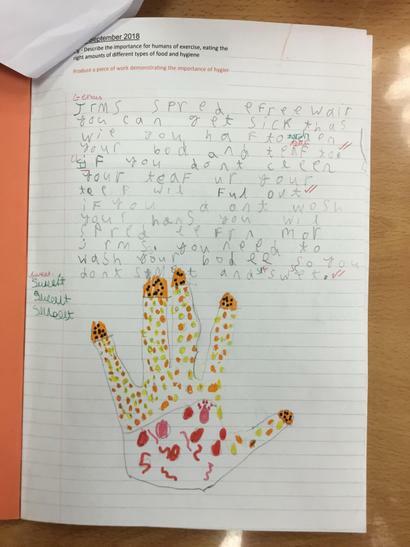 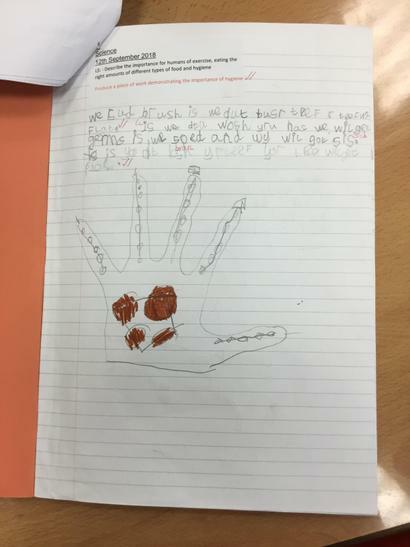 This allowed the children to explore why we need to wash our hands and keep our teeth clean. 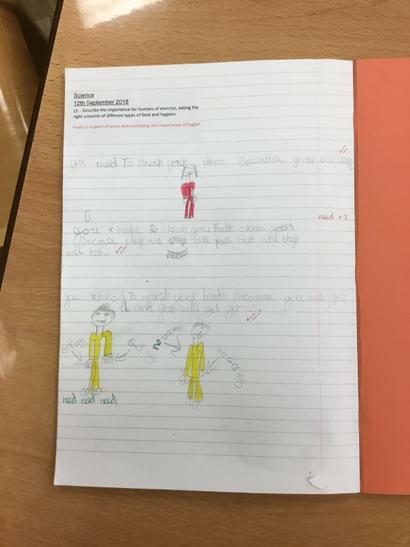 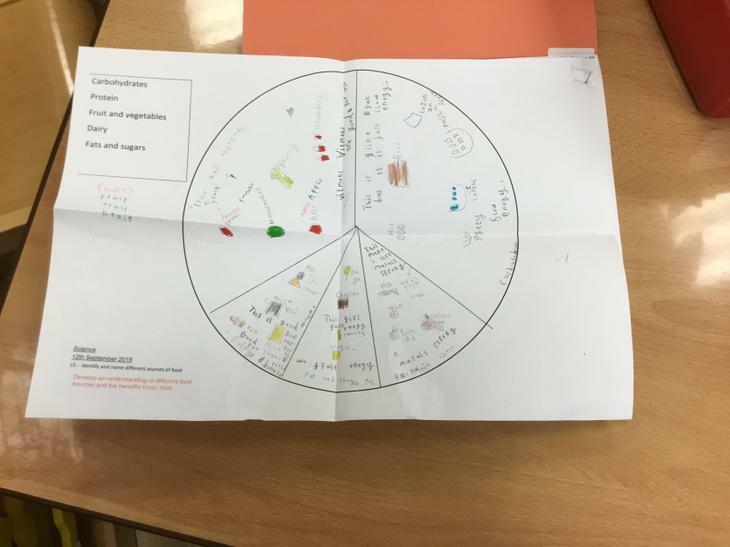 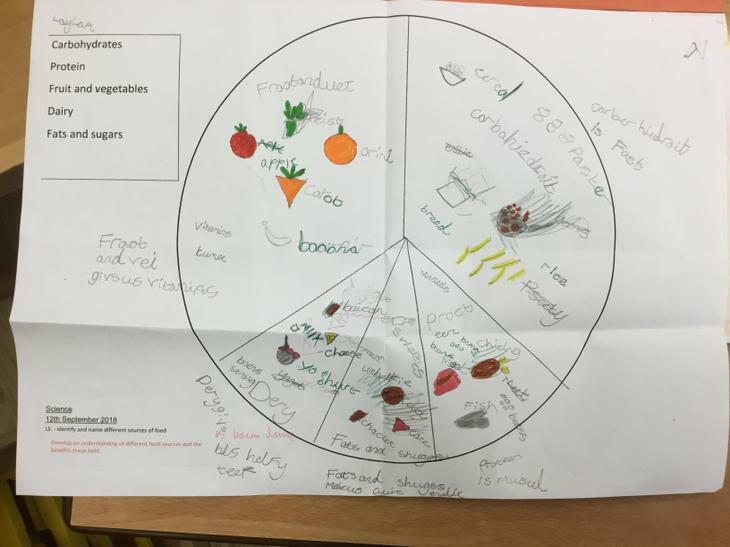 When looking at healthy eating the children explored the different types of food we need to eat (protein, dairy, carbohydrates, fats/sugars and fruits and vegetables) the benefits these can provide us with.